The inaugural Saint Lucia Food and Rum Festival has began. This event is a culinary celebration of all things Saint Lucian including delectable dishes inspired by local ingredients, rum infused cuisine and the tasting of some of the island’s best rums and rum cocktails. 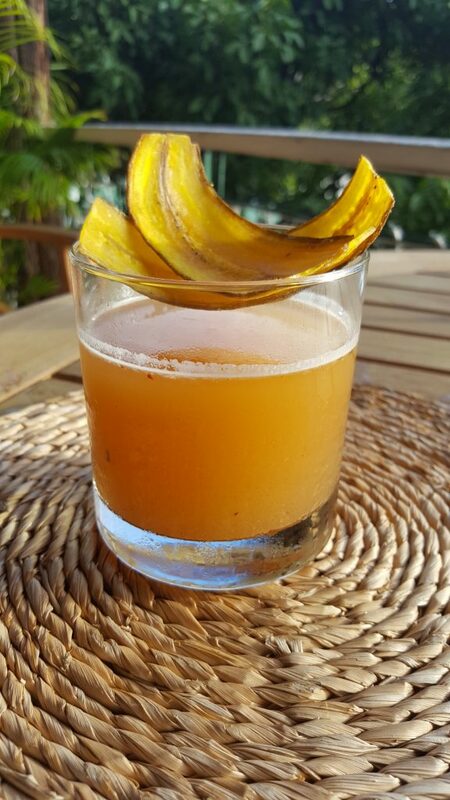 St Lucia is a haven for the foodie and rum connoisseur with dishes inspired by the island’s rich history, influenced by unique ingredients and fine rum making perfected over decades. 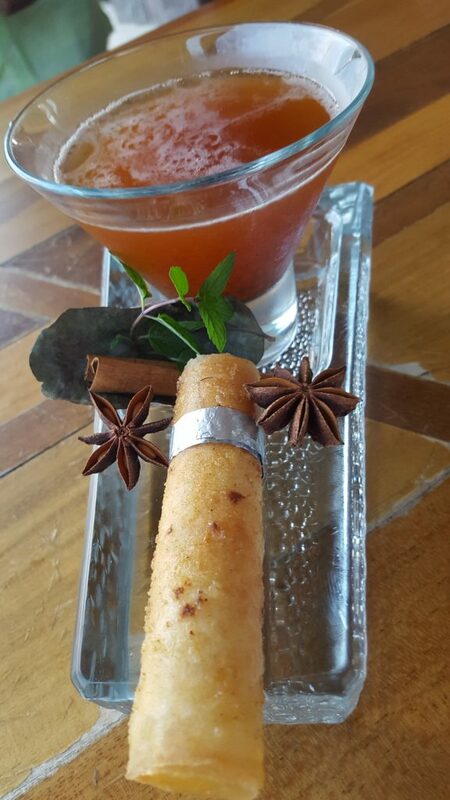 Flashback to our own Spices of the Caribbean Festival here at Anse Chastanet last year, where the culinary team whipped up some mouthwatering, spice inspired rum cocktails. Some of our team have taken their talents to the Food and Rum festival. 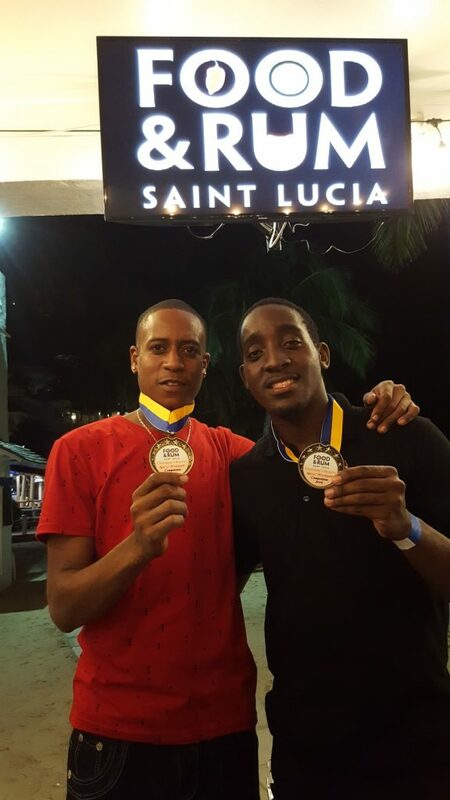 Dedani Jn Baptiste and Yannick Simillien of our culinary team made it to the finals of the spiced rum mixology competition at the festival where 5 of 16 participants were selected. We will update this post after the final but for now we leave you with the lip-smacking submissions that got them there.